Chris joined Wilson Harle in 2017, having completed a LLB(Hons)/ BA ( Economics) at the University of Otago. He will be admitted to the Bar at the end of 2017. Chris clerked at the firm over the summer of 2015/2016. 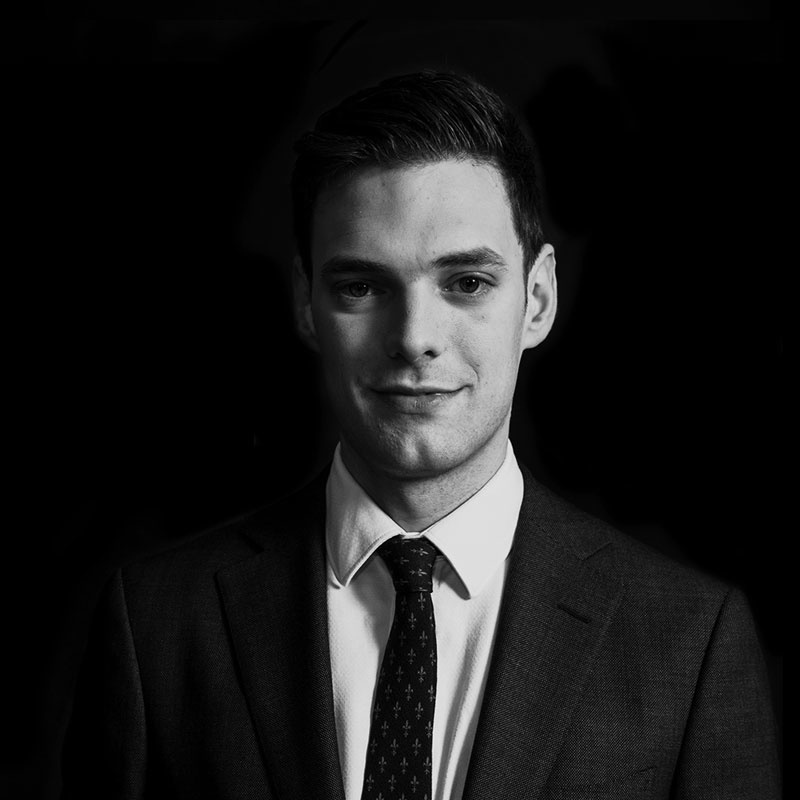 Since rejoining the firm as a graduate Chris has been involved in a broad range of work. He has a particular interest in Contract law, Company law and Equity.